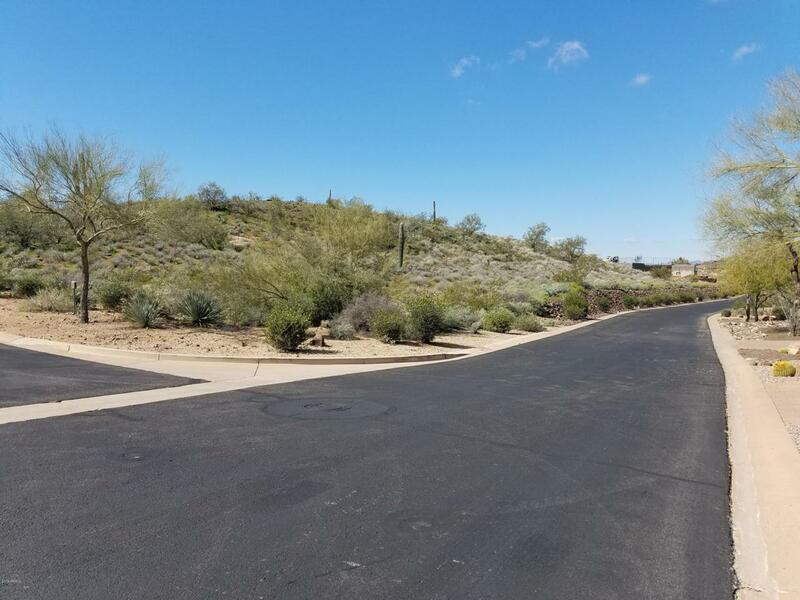 Fantastic corner hillside lot located in the gated community of the Estates of Ponticello. There are a restricted number of lots remaining. 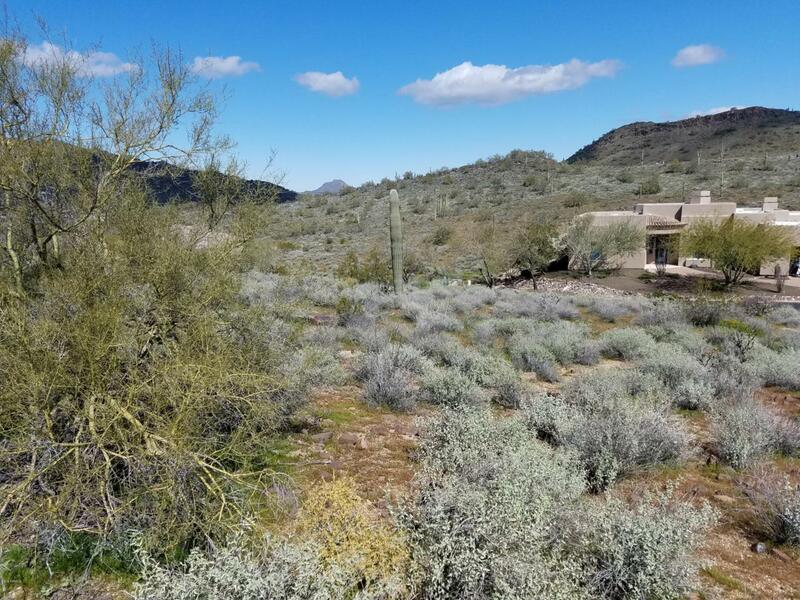 From this homesite you have nearly 240 degree unobstructed views to the north, east, and south toward the Sonoran Mountain Preserve. The photos do not do it justice! 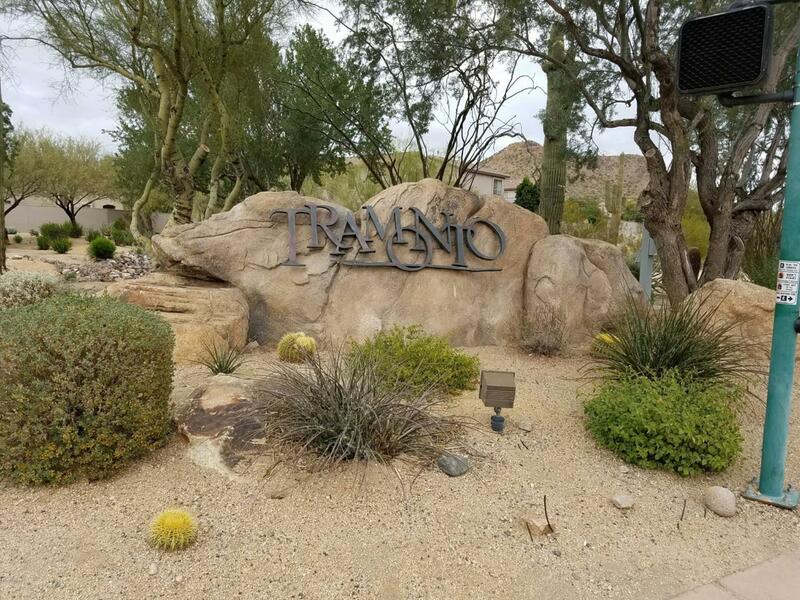 The Tramonto HOA includes pool, spa, tennis, volleyball, children's playgrounds, biking and walking. 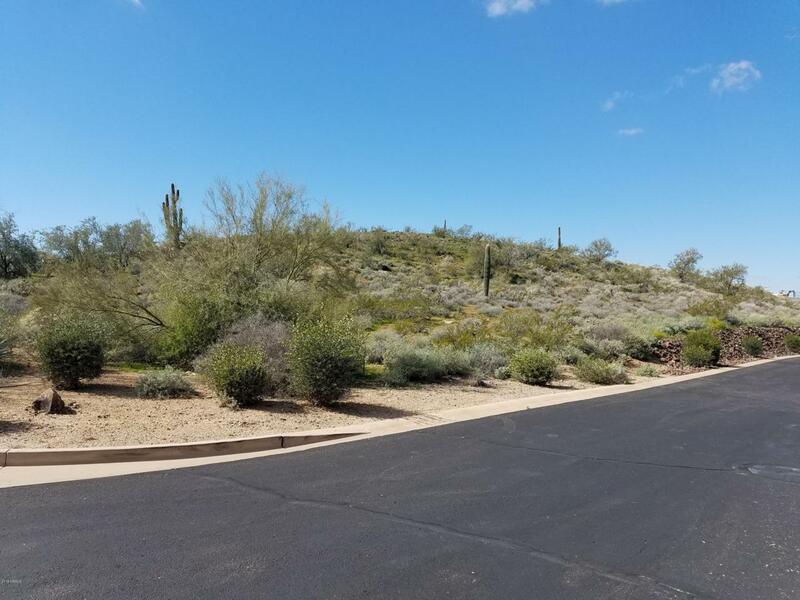 Although you feel like you're in a private paradise, there is easy access to I-17, 303 and 101 and plenty of shopping and health services are 10 minutes away.